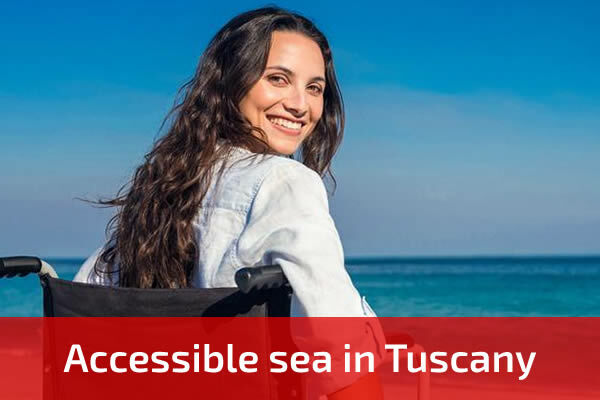 We have selected with care and attention hotels, restaurants, seaside establishments with accessible services and without architectural obstructions in the area of Follonica (in front of Elba Island). 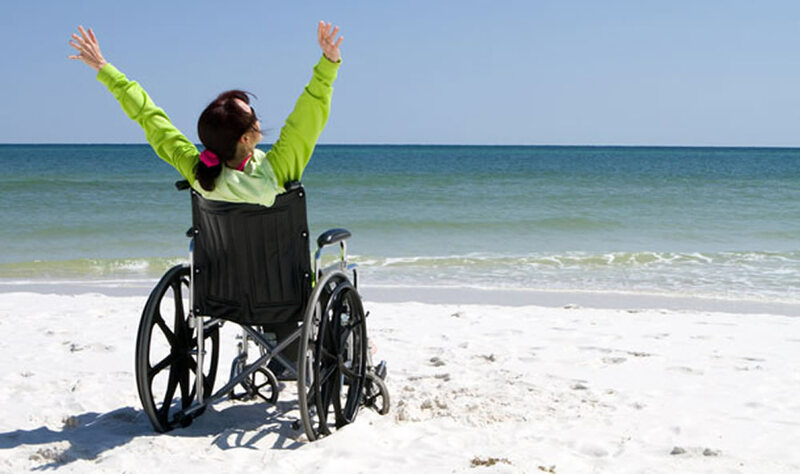 This small beach destination provides a good level of accessibility and good services regarding transport, accommodation, beaches and activities. We co-operate with qualified and specialized staff who will establish the times and select the places/sites as well as the activities most suited to you. 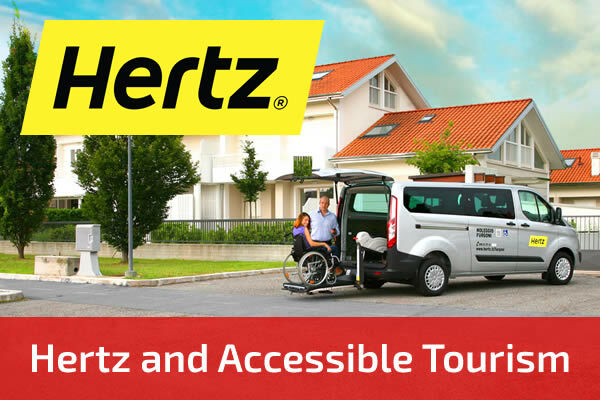 We care deeply about helping you to organize your vacation to avoid you having to face barriers or unforeseen obstacles. Safe trip! The program comprises a relaxing week, 7 overnights in apartment in a holiday village with access to the beach equipped with J.O.B. chair and accessible services. To enrich your stay in Tuscany, the package includes a half day escorted excursion and a fish-based dinner in a selected restaurant. If you prefer to stay in the country close to nature, you may wish to book your stay in a Country hotel Farmhouse( 25 kms from the sea) with a wellness centre, swimming pool, tennis courts, restaurant and horse-riding. 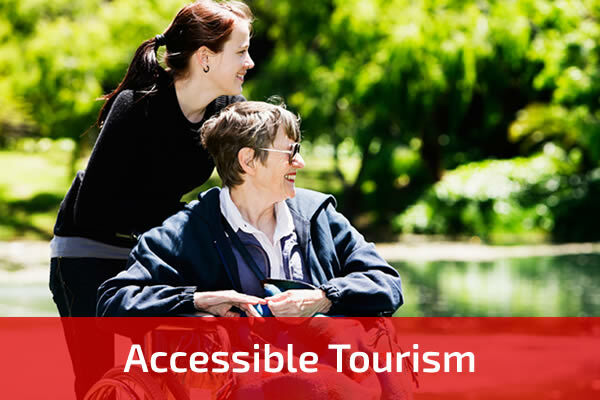 Train reservation through Trenitalia (assistance for disabled people). Follonica train station is accessible.